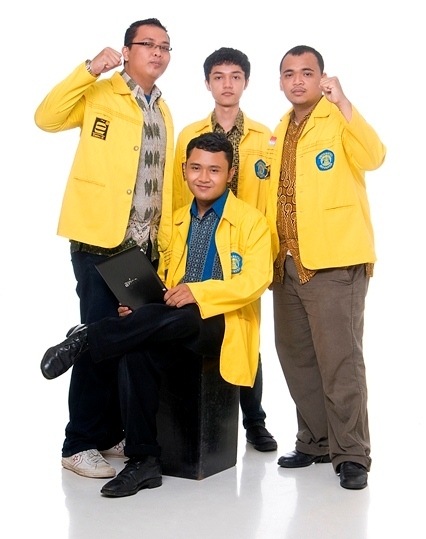 Team MACARA will represent Indonesia at the Imagine Cup 2011 worldwide finals in New York City in this coming July. The team is participating in the Embedded Development competition and will be competing with the other 19 teams from countries around the world in the same category. Team MACARA developed a project call EDCOS. It offer as a solution to the problem of global warming, hunger, and renewable energy. EDCOS Project is a controlled system for the cultivation of algae and use algae as a powerful plant. EDCOS project presents a way of cheap, easy, but it has tremendous benefits to overcome the problems we are facing today. The team consist of 4 members. They are Ednaz Hermawan, Alfan Presekal, Reza Bhaskoro Wibowo and Aditya Rinus Pratama Putra. All of them are from University of Indonesia at Indonesia and Catur Apriono is the mentor of the team. This is just a short introduction of the team. Find out the latest from Team MACARA by liking the team on Facebook fans page, following them on Twitter or read their blog. You can also stay tune in my blog for more update on Team MACARA and event of Imagine Cup 2011 Worldwide Final at New York City.